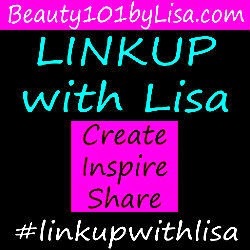 Beauty101byLisa: Happy 4th of July - 2014!!! 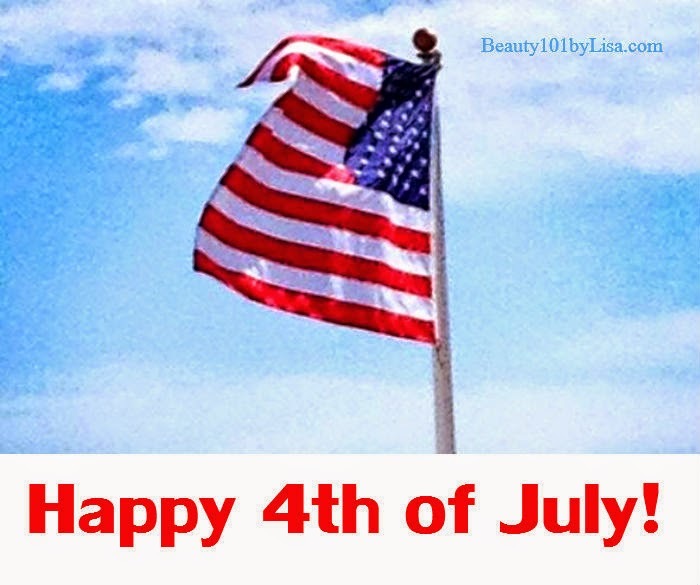 Happy 4th of July - 2014!! !